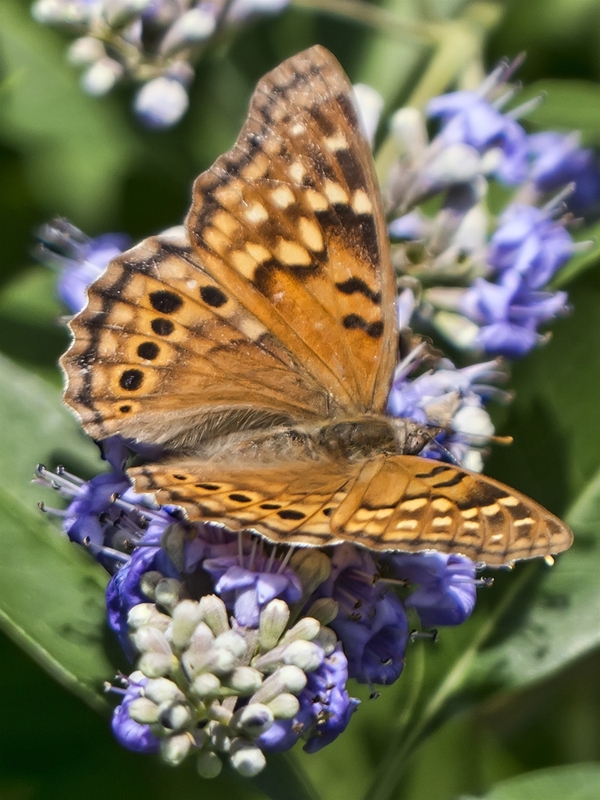 Walk among free-flying native butterflies and other pollinators in our Native Texas Butterfly House & Garden. The butterfly house includes native species, which vary by season and what is available from suppliers. 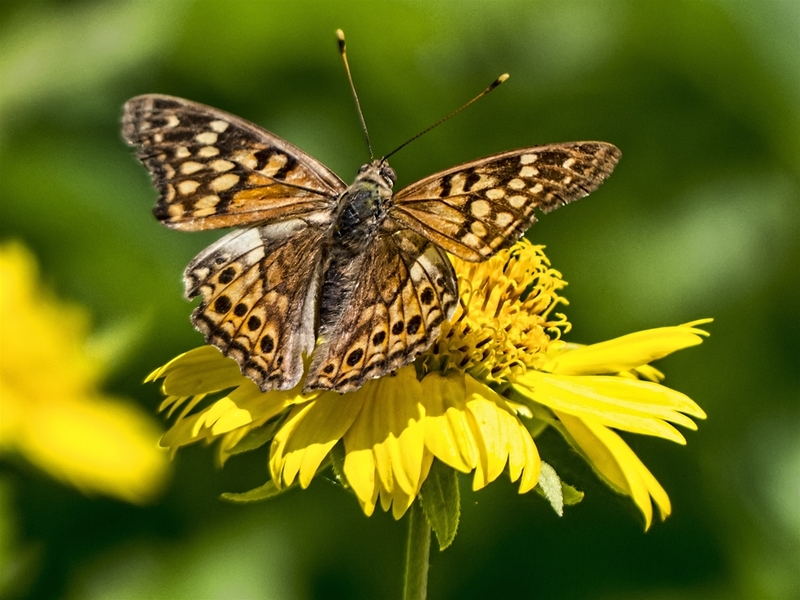 Our butterfly garden is filled with host plants that naturally attract these lovely creatures.You may even find a few ideas to try in your own garden! This area is also a great setting for nature photography and portraiture (small fee applies). This exhibit is included in general admission and free for Heard Museum members. Not a member? Join today by clicking here. 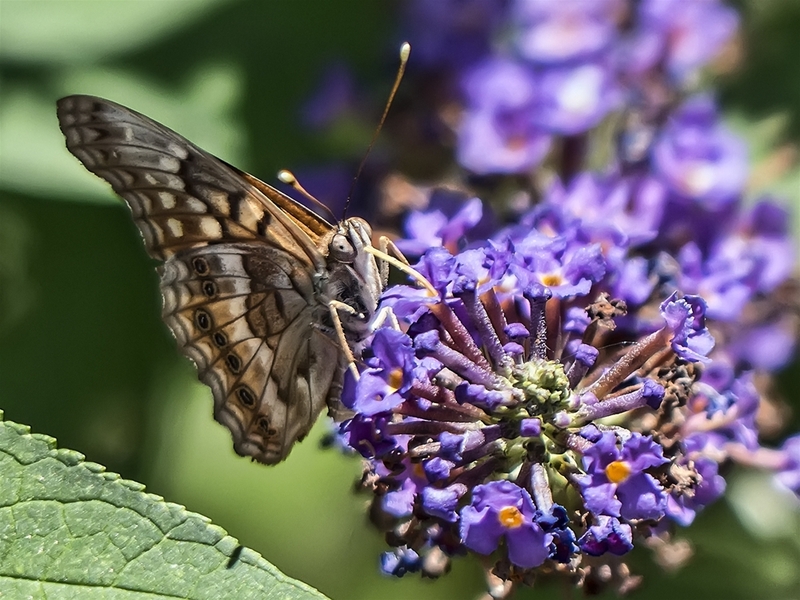 Click here to learn more about gardening for butterflies and ways you can support them through their whole life cycle. 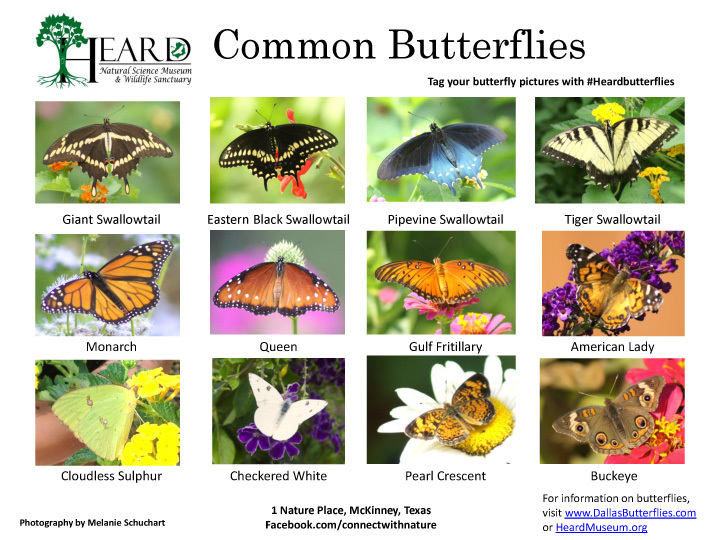 Be sure to check out our Spring Plant Sale for a number of great plants for butterflies and other pollinators. Click here for more information. Watch for scheduled programs--coming soon. 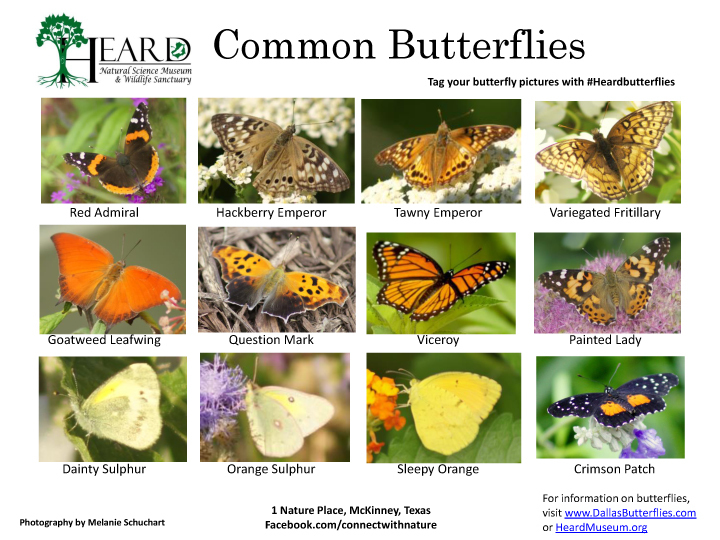 Butterfly Talks are included in general admission and are free for Heard Museum members. Designed primarily for adults. Interested youth may attend with an adult. 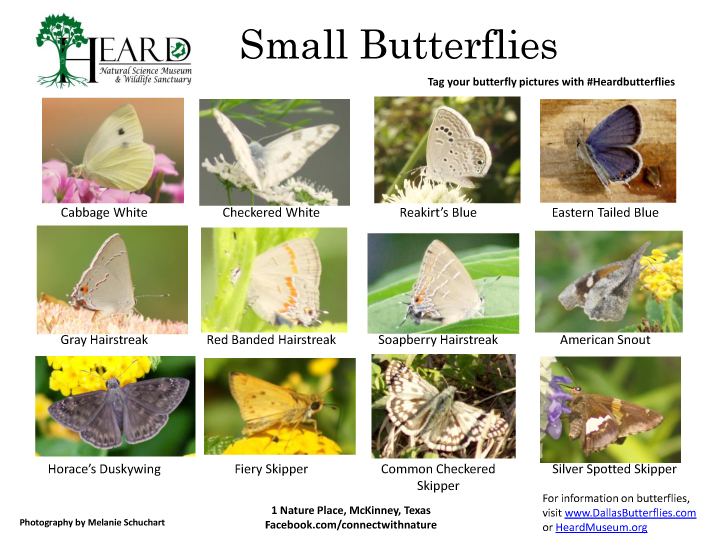 May not be suitable for children younger than 10 years.Talks are led by Melanie Schuchart, one of our key butterfly volunteers. 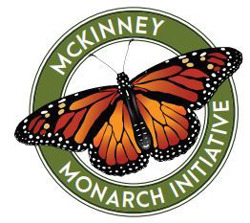 Each presentation will last about an hour, followed by a walk through the butterfly house and garden. 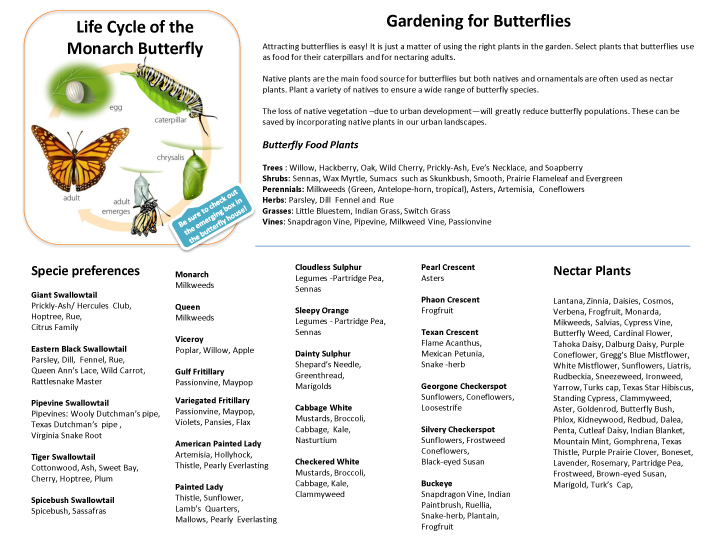 Download this leaflet (click here for page 1 or here for page 2) with butterflies commonly seen at the Heard and information on butterfly gardening. 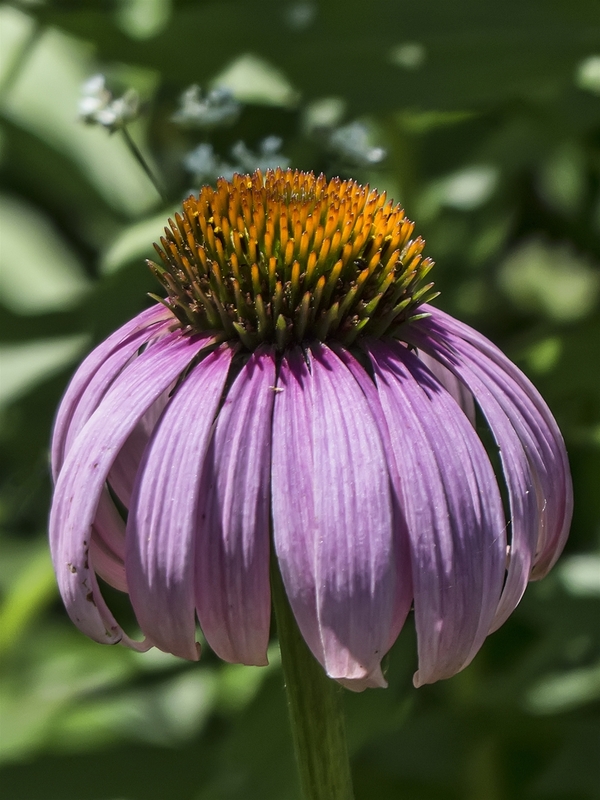 Selecting Plants for Pollinators: A Regional Guide for Farmers, Land Managers and Gardeners in the Prairie Parkland (Subtropical) Province (Including the States of Texas and Oklahoma) - Courtesy of Pollinator Partnership and NAPPC (or, for other ecoregions, click here). For more information on Heard Attendance Tips and Visitor Guidelines, click here.